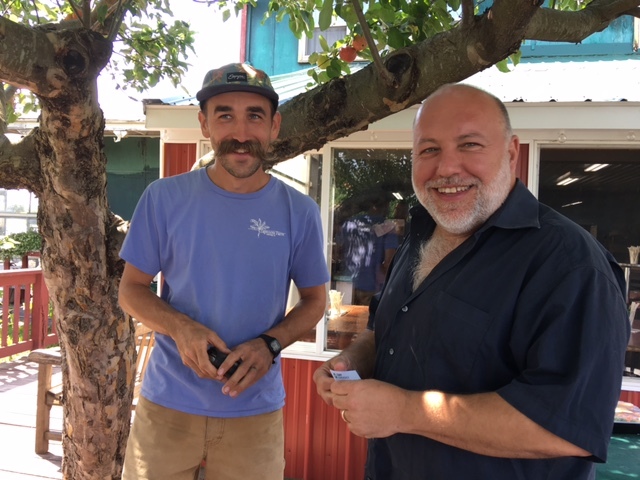 On this special episode of Beer Sessions Radio, Jimmy travels to Washington County, New York, northeast of Albany on the Vermont border. 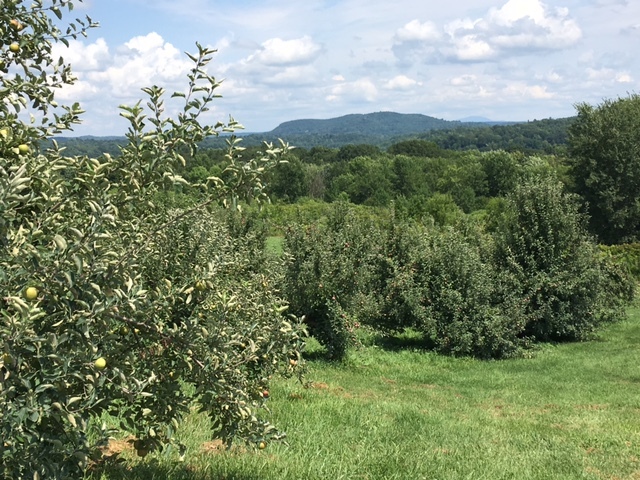 The county is largely agricultural in nature, and has no cities within its borders. 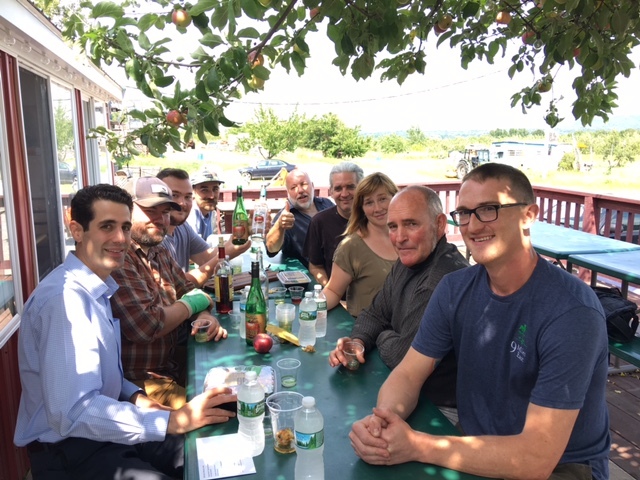 The New York state farm brewery and cider license programs have had a positive impact on this community. 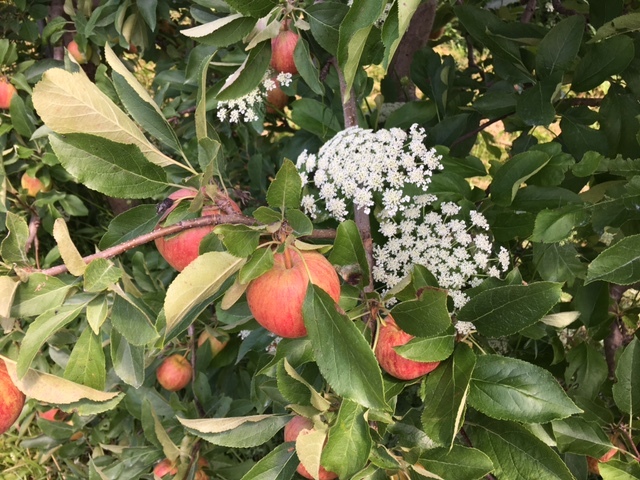 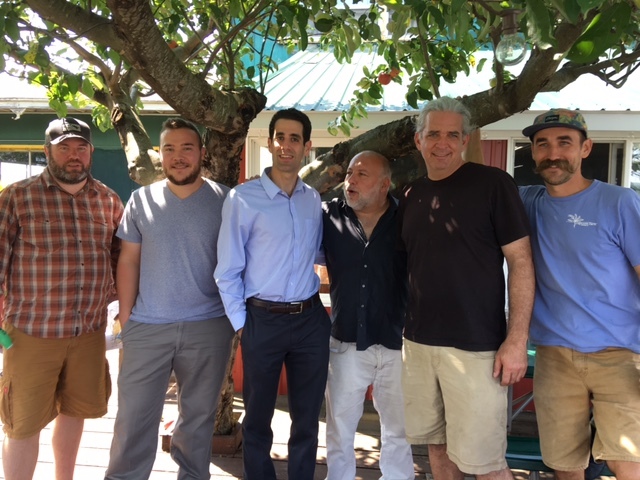 Tune in to hear Jimmy speak with Matt Stewart of Argyle Brewing, Nate and Eric Darrow of Saratoga Hard Cider, Chef Adam Bigelow, congressional candidate, Don Boyajian, Michael Yezzi of Fllying Pigs Farm, Ashley Bridge of Fortunate Ewe Farm, and farmer & educator Jared Woodcock.